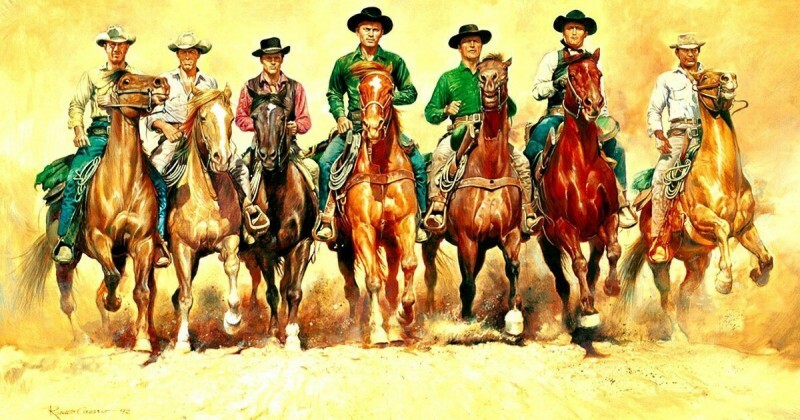 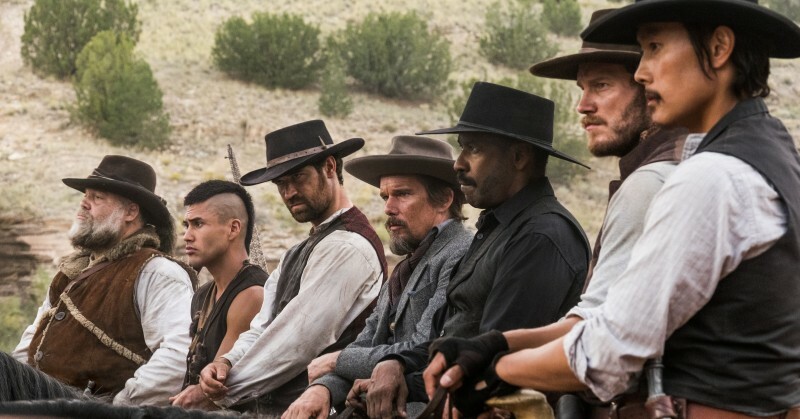 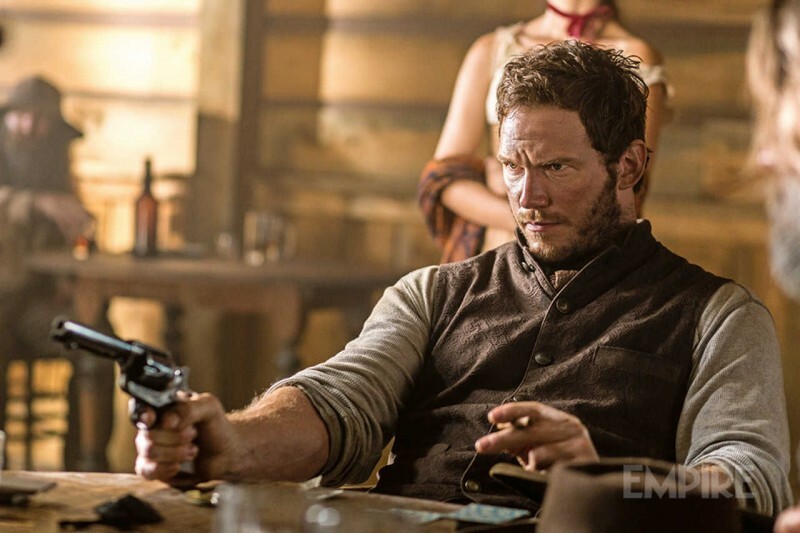 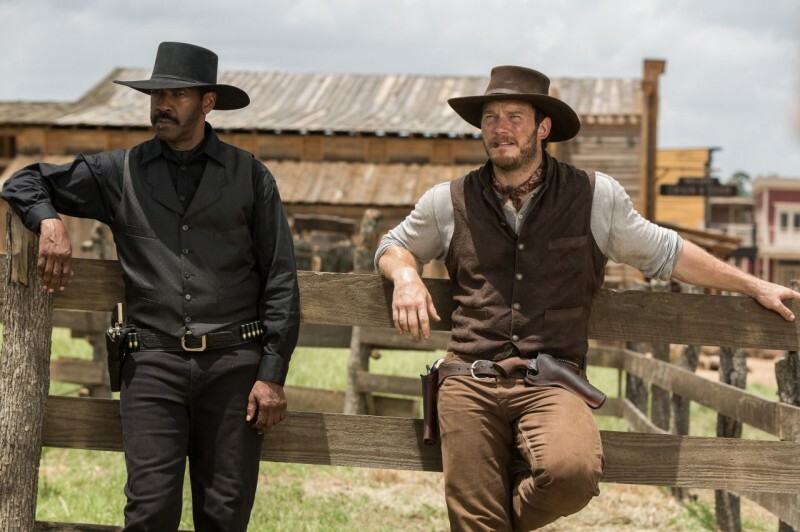 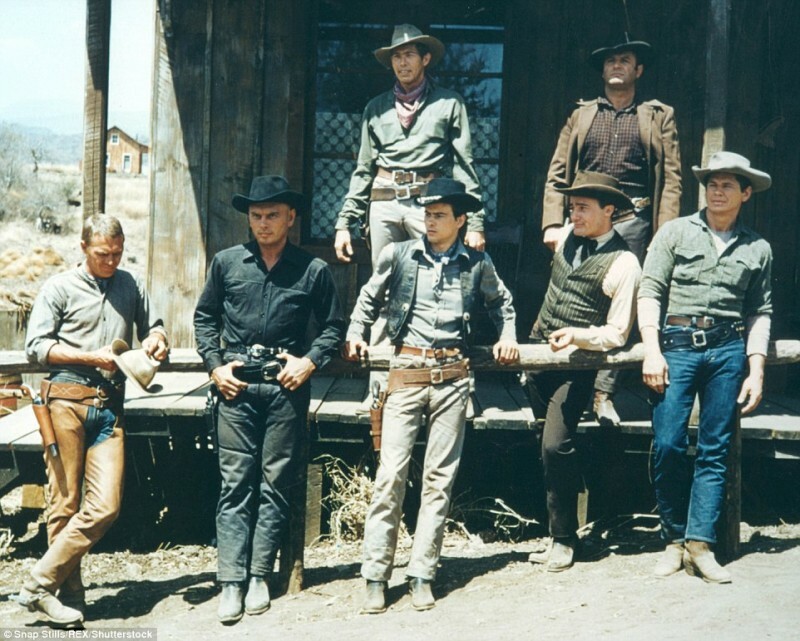 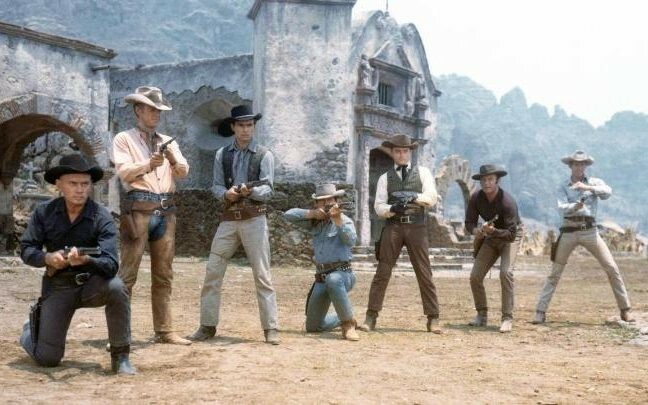 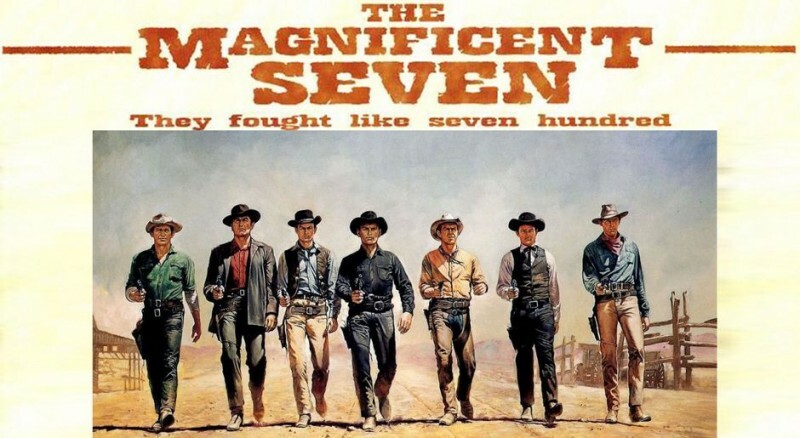 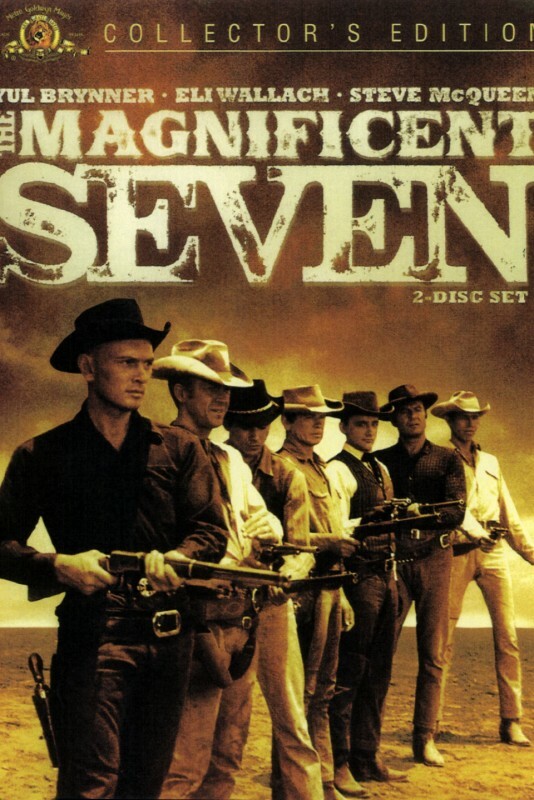 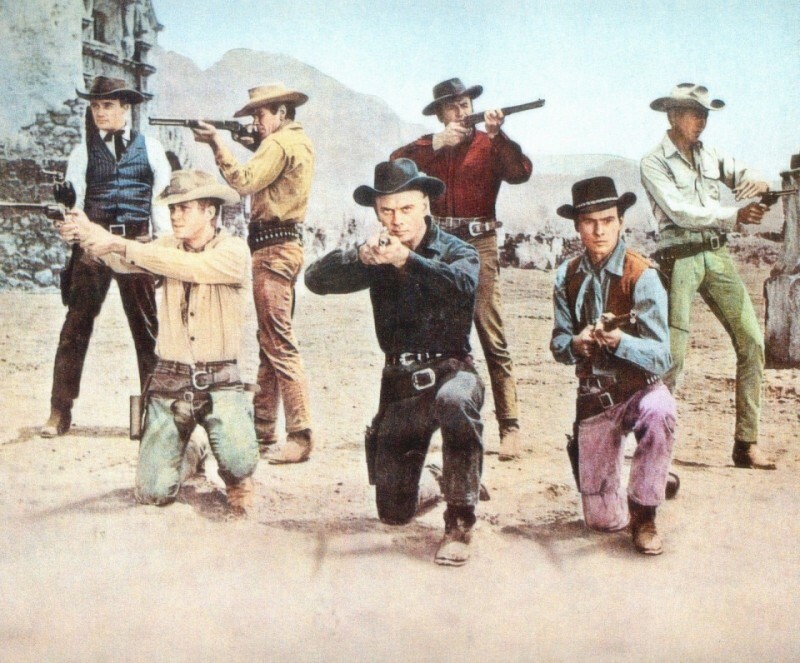 The Magnificent Seven is an American western and action movies which will released on 8th September and 23rd September, 2016 in Hollywood. 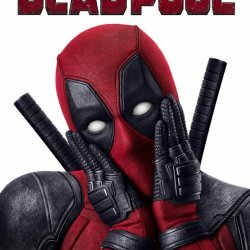 This movie is a full of action movie. 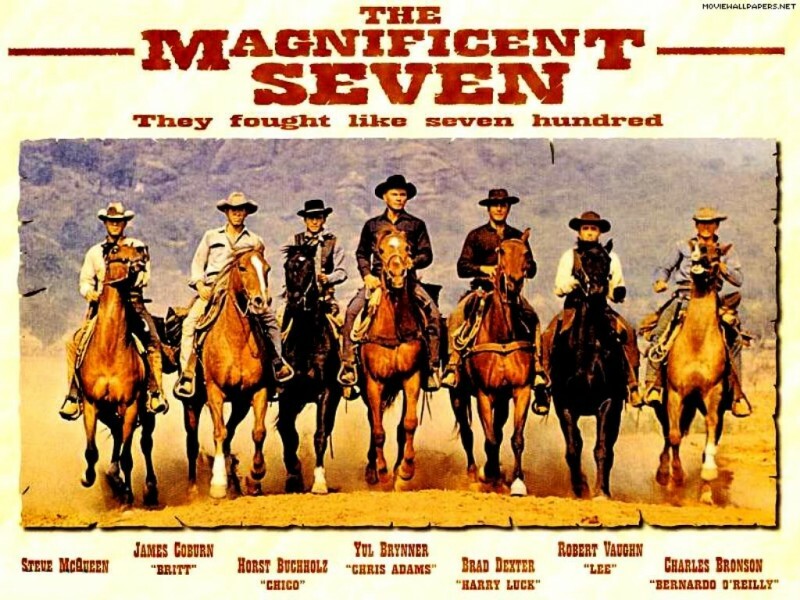 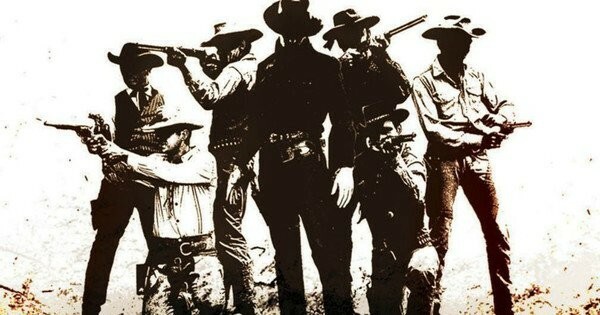 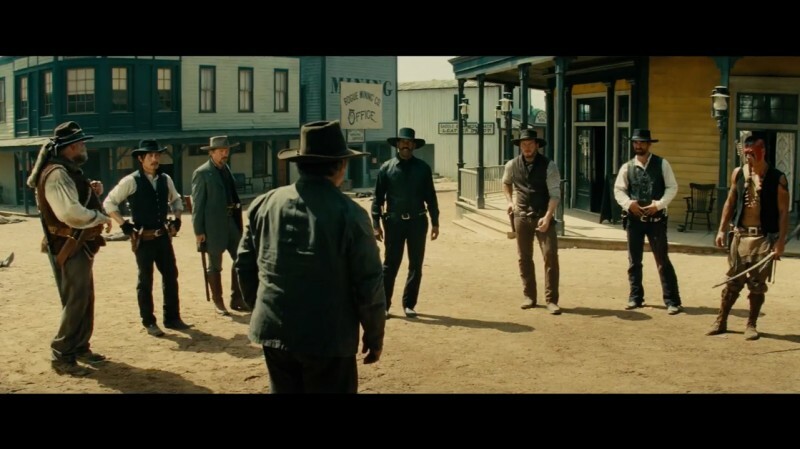 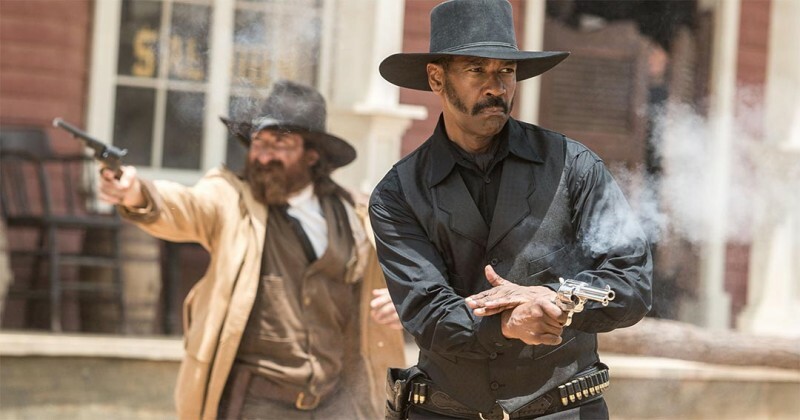 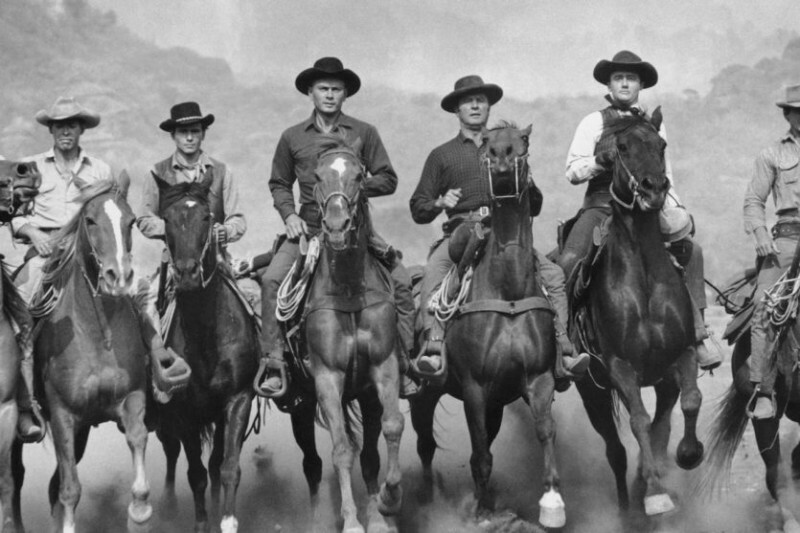 In this movie very famous weapons are use and good types of horse are also in action with the famous actors of Hollywood.